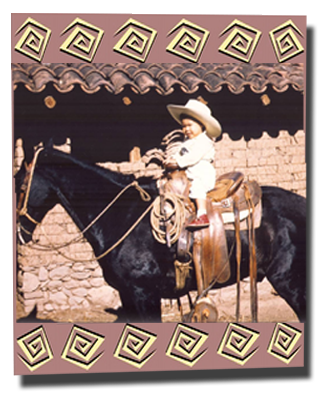 Kids are always welcome at Fiesta En Jalisco. Fiesta En Jalisco is family-friendly. We have a special menu for kids. 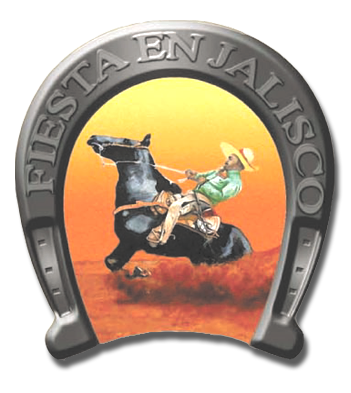 Celebrate an occasion, family night out, host a birthday party at Fiesta En Jalisco. Visit us at our 11 locations in Idaho, Montana and Washington nearest you today! Menu prices as of 1-1-2017. subject to change without notice.